With so many different kinds and types of wines, how do you know which one you would like. I am going on a wine tasting tour next month and I am interested to seeing what types of wines I would like. 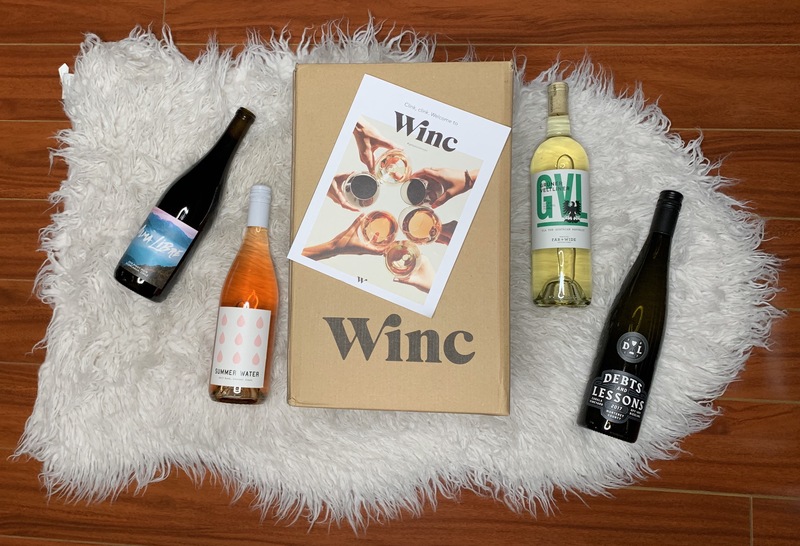 Winc makes it easy to try a few different types of wines and figure out which types and flavors taste good to you. If you sign up for their wine club each month you can get bottles to you based on your taste preference. 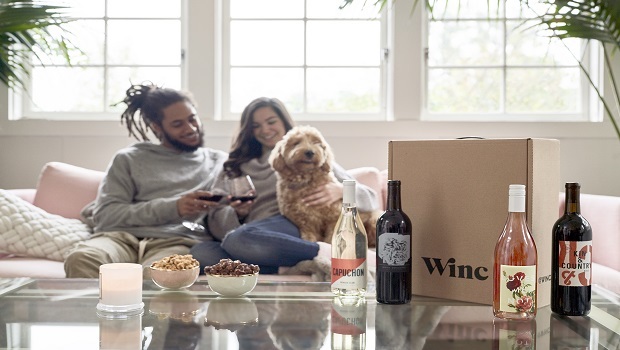 You don't even need to leave your home, the bottles are delivered to your home ready to be uncorked and enjoyed. To start off you are given a short survey in order to get wine recommendations. You are shown the four bottles recommended to you or you could pick your own. I picked all the recommended since I honestly know nothing about wine. It also lets you chose whether your interested in red, white wine or both. There is the option between a one time order or signing up for their wine club. In a couple of days you get the wine delivered to your home. After trying the wine, you can answer questions on what you liked and didn't like and get a better recommendation for next time. I am ready to start trying out wines and seeing what my own personal preference would be. Soon to be wine concierge.